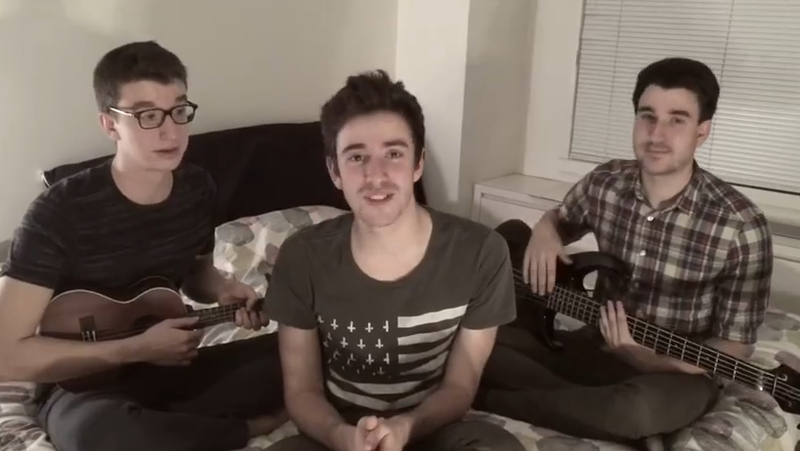 You are here: Home / Celebrity Video / VIDEO: AJR Does Cover Of Vance Joy’s “Riptide”! « Check Out Zendaya Behind The Scenes Working On ‘K.C. Undercover’ Theme Song!